A). 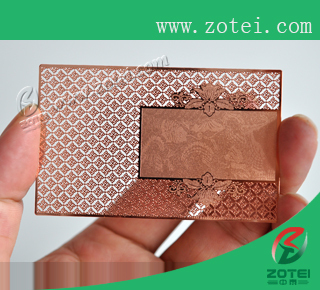 material: rose-colored metal etc. B). 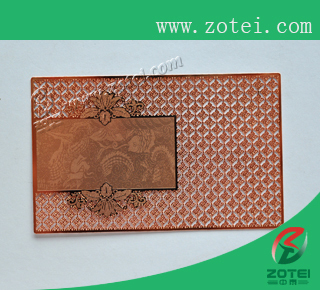 personalization craft: magnetic stripe, barcode, gold/silver background, serial number, photo,number or emboss number with gold or silver color, hot stamping, signature panel,embossment,water-ark,transparent, thermal printing,laser printing, etc. C). 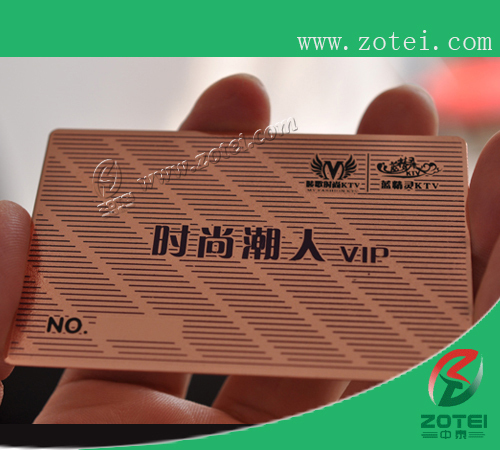 Applications: Super market, Club, Retail shop, store, Wine bar, Visiting, Promotion, Bank,traffic, insurance, Advertising enterprises, School, Access control etc. D). Payment: TT/Western Union, 50% before product, 50% before delivery.